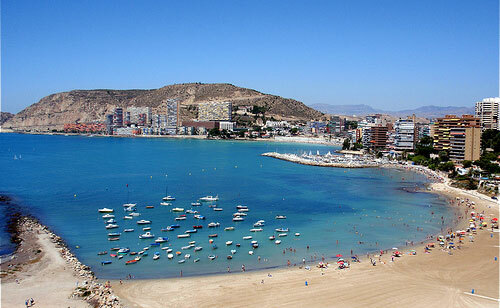 Alicante city - Tourist information and travel guide of Alicante city in Spain. Alicante is at 182 kilometers from Valencia , it is a modern city with a big population of students due to the important university that makes this city young . 'El Barrio Antiguo' is the most popular area of Alicante. It is located in the old quarter of the city and it is the meeting point for the nightlife in Alicante, you will find many restaurants, bars, taverns and many places to have fun. In Alicante you will also find historic remains ,like medieval walls, that fits perfectly with the modern infrastructures. Alicante has also a modern style area that it's also very attractive for turists, El Puerto, which is located in the city's marine complex. There, you will find a good ambient with all the services: restaurants, shops, museums, aquarium, etc… The Summer's Music Festivals are played in the Old Port square. 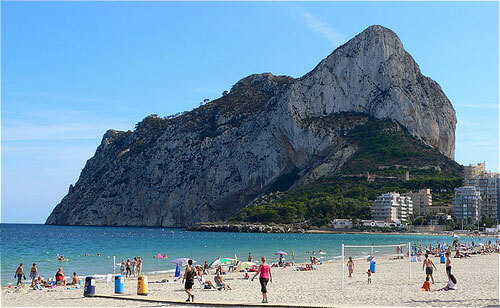 We recommend car rental Alicante as the main transportation method in the city.